Naxos-Greece.NET: Add your bit - Your own photos, stories and experience on Naxos. 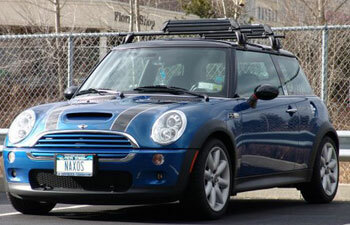 Put your photographs of the town, villages, beaches or old town. 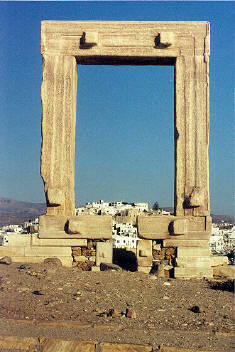 - Naxos island, Cyclades - Greece. 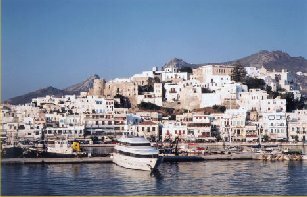 Tourist and Business Guide of Naxos. 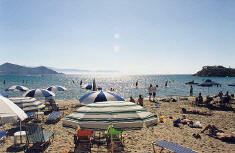 Beaches, hotels in naxos, studios, naxos rooms, apartments, history of naxos island, villages, windsurfing, shops, travel. 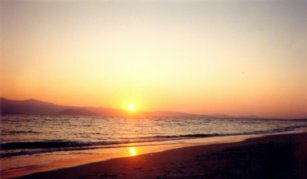 Naxos island, Naxos hotels, Naxos rooms, sports, cinema, holidays, photos, maps, accomodation, camping, online bookings. Photo gallery, Hotels, beaches, Mikri Vigla beach, Agios Prokopios, Agia Anna, Plaka, Apollonas, Filoti, Apiranthos, Chora Naxos. 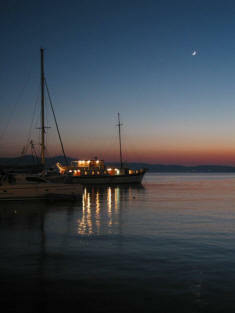 Ferries to Naxos, cheap flights, rent a car, car rentals, nightclub, guestbook, greek recipies, greek language. This section of the site has been reserved for those of you who would like to put some of their own pictures (+description of photos) or stories online, in this website. Just can't get enough of Naxos, every year it's the same thing, I start dreaming and getting that feeling about how it feels being on Naxos Island in summer ( Like Heaven on earth ) My family, friends, beaches, great food and just that special feeling of being there is what makes me go back every year. Soulis ( Taverna to Kastro ) Nikos and Michalis ( Scirocco ) Nikos ( Jam Bar ) and all my family, see you soon. Kosta Bakalos. How much do we love Naxos! Also cliff diving is possible in Naxos! 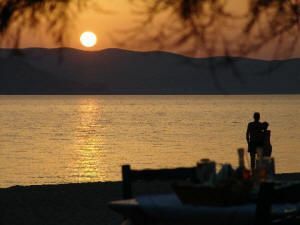 This is a low resolution view of the sunset from our favourite sea side tables at our favourite taverna. Every evening was spectacular. 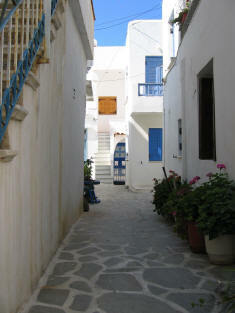 We love Naxos! 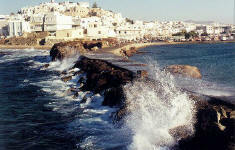 I am again visiting Naxos this year for my 4th time there! I love it! And this time we are taking lots of friends with us! This is a photo that I took on Maragas Beach this year. I have been to Naxos 3 times now and after having visited 22 other islands in Greece, I can say hand on heart, Naxos is the best! Photo 2: Walkway at Grotta - The walkway out to the Portara. We sat and watched the tourists getting soaked by waves crashing into the walkway. 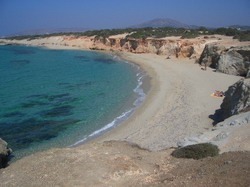 Agios Georgios beach in Naxos Hora. 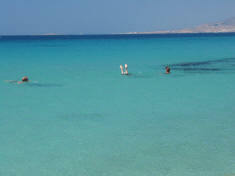 I love Cyclades Iisland, every year (since 1993) I spend my holiday on a different one. Last year I spent 4 weeks on Naxos, and this year I will come back. My father came to America from the village of Apiranthos in 1913. His maternal great uncle, Petros Protopapadakis, was the Prime Minister of Greece in 1922, and the main thoroughfare in www.nikehuarache.it the Hora is named after him. 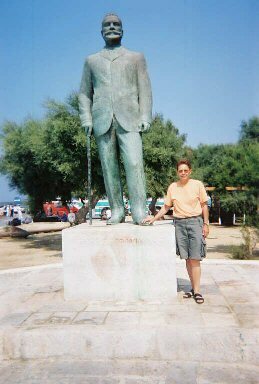 Along the waterfront is a square with a statue of Uncle Petros which bears only his name, and the attached photo is of me standing in front of it during my Summer, 2001 visit to Naxos. 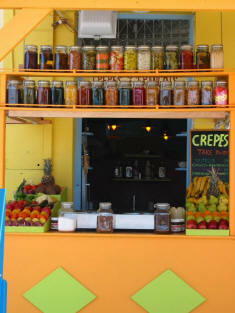 We spent 4 wonderful days on Naxos. I will be back. The people are so special. 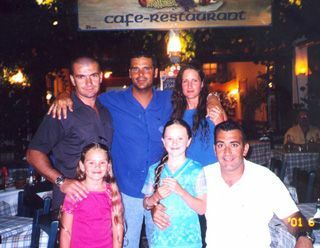 This was the time of our lives, this year with our new additon Athena Vasiliki, we will relive these special moments with all of our family & friends on Naxos Island. This photo was taken at Scirocco restaurant with owners Nikos & Michalis.